Overall Dimensions: 96"L x 62"W x 31"Ht. 410 lbs. 2 Ft. extension on one end for ADA compliancy. 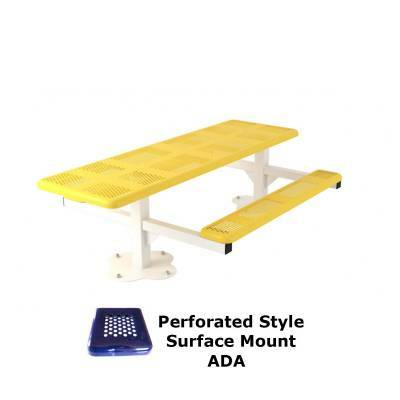 Large hole polyethylene coated 11 gauge punched steel seats/top. 4" square zinc coated, powder coated galvanized frame (1 piece). Our unique 8ft. ADA-Inground Mount Perforated Pedestal Picnic Table is specifically designed for the handicapped. It features the same quality as all of our steel products. Not only does it offer durable construction, it's rust and mold resistant. The frames are powder-coated for long lasting commercial use. 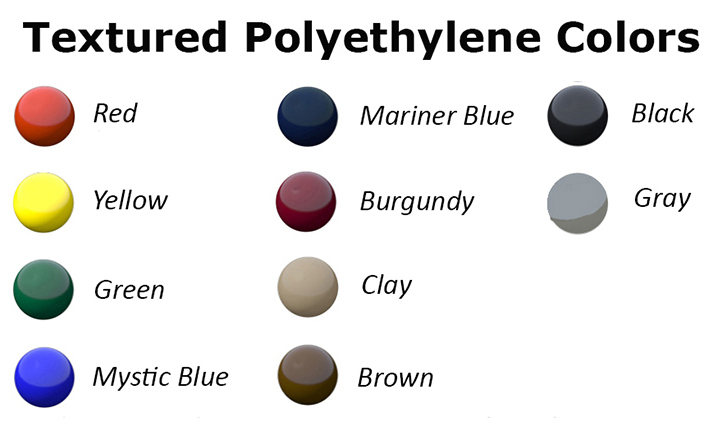 Our many color choices will give you the capability to match your surrounding decor. 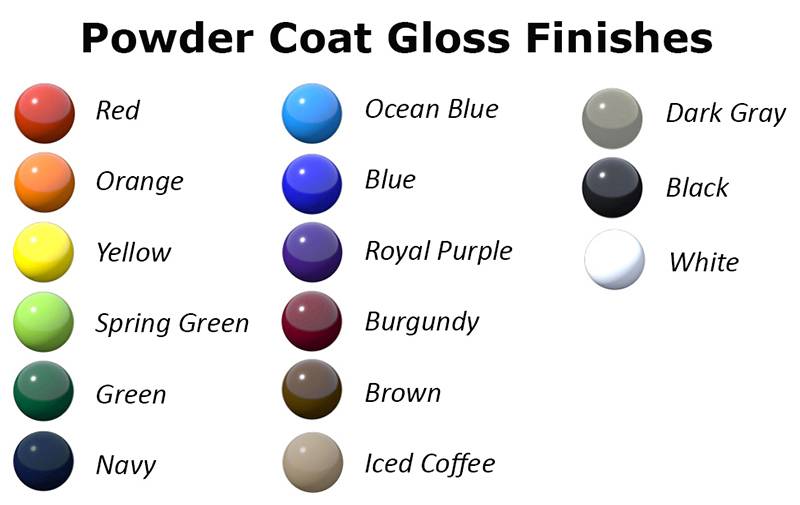 UV protection makes the color more resistant to fading. 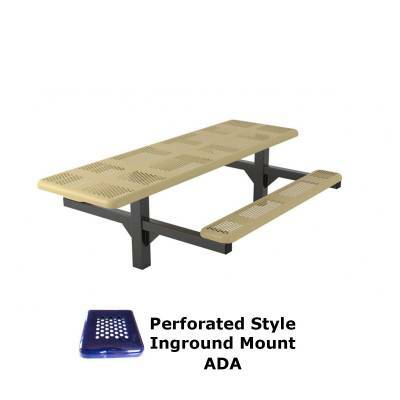 Complete your look with matching Benches and Trash Receptacles! ADA Compliant! Comes with a 5 year warranty and best of all... Made in the USA! Call or email National Outdoor Furniture for a quick quote!